All participants will receive a Finisher Medal, Tech Shirt, and tons of race day photos. Five photographers will be onsite so take as many photos as you like. Did we mention the DJ? Yes, the DJ will be playing your favorite tunes so be sure to let us know your favorite song request. Bag check and toilets will be provided. Water and Gatorade will be available on the course. Race day bib pickup will be available day of the race near the starting line beginning at 7:30 AM. There will be no off site packet pickup for this event. See chart below. Race day registration (if available) is cash or credit, no checks please. Register early to make things easier for us and cheaper for you! Note: You can transfer your bib in the event you cannot attend the race. All sales are nonrefundable. All participants will receive a finisher medal, tech tank, race photos. An additional medal will be given to the top three male and female runners overall. 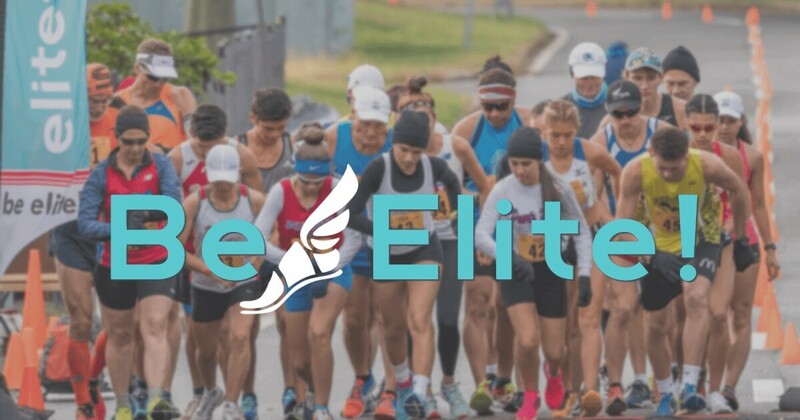 Age group recognition will be mentioned to the top three male and female runners in each of the following age groups: 9 and under, 10-14, 15-19, 20-29, 30-39, 40-49, 50-59, 60-69 and 70 and over. Finish line photos and video will also be available on the results page. These may not be published for several days. IMPORTANT NOTE: Start time could change depending on the anticipated weather conditions. If so, this will be communicated to participants in advance. Don't forget to volunteer to get your guaranteed entry into the PACE Half.